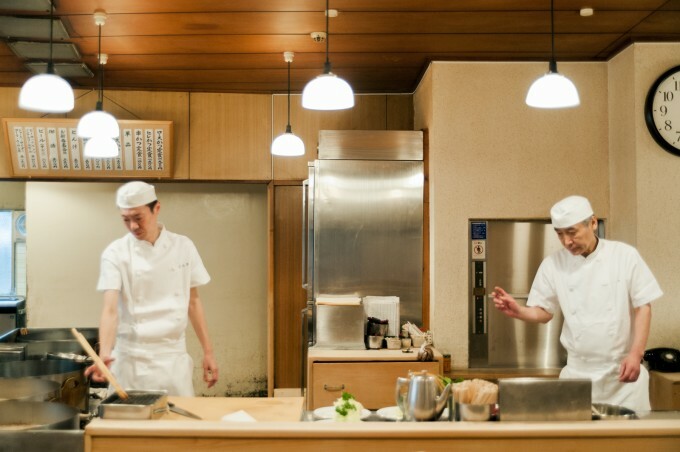 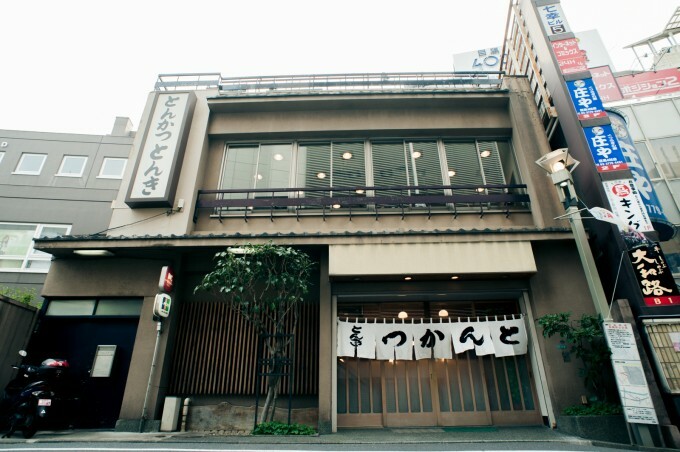 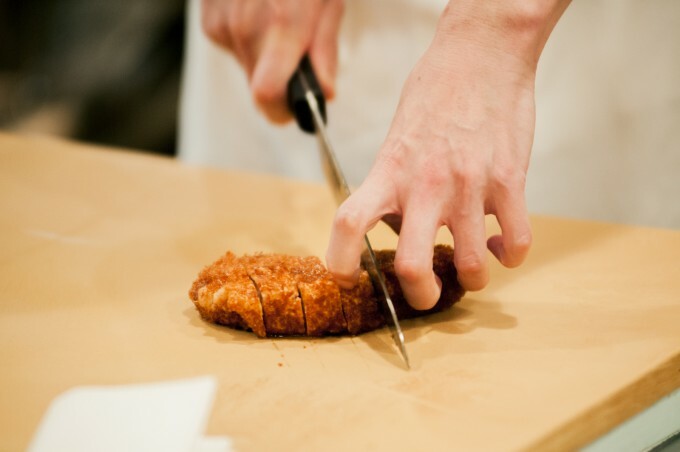 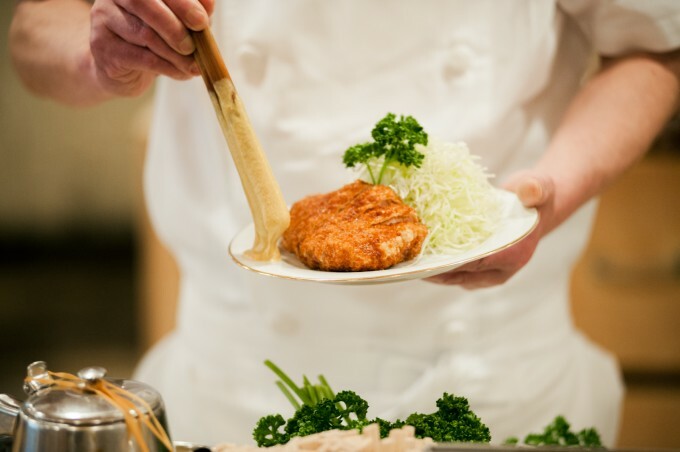 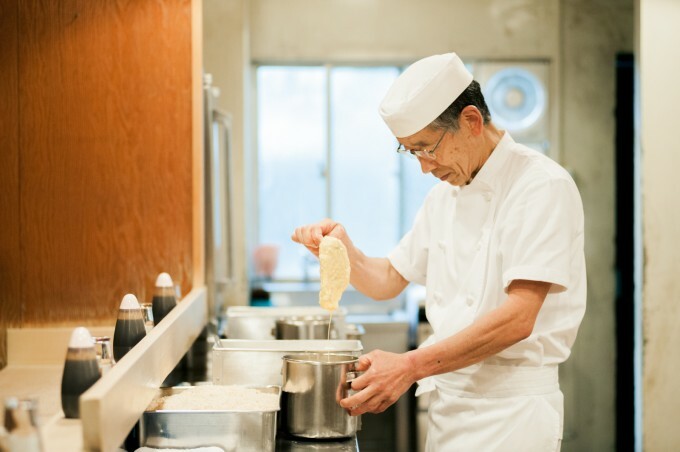 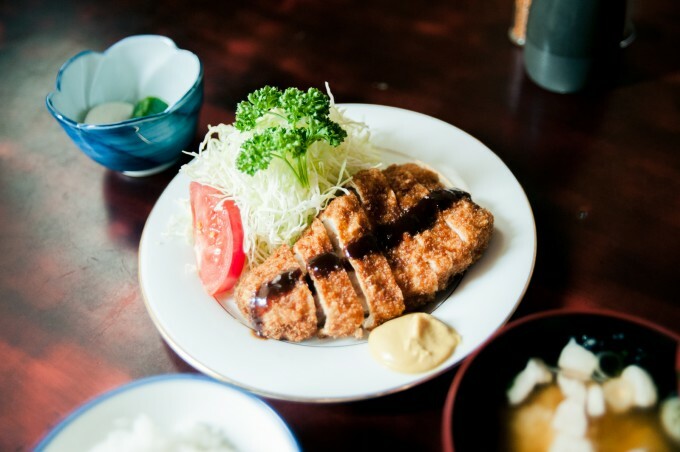 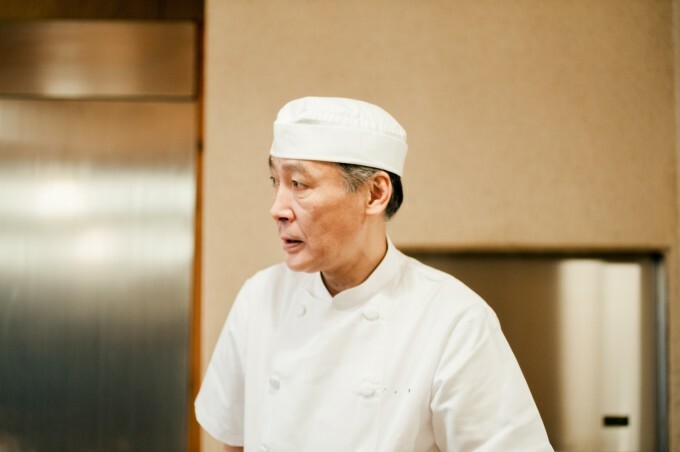 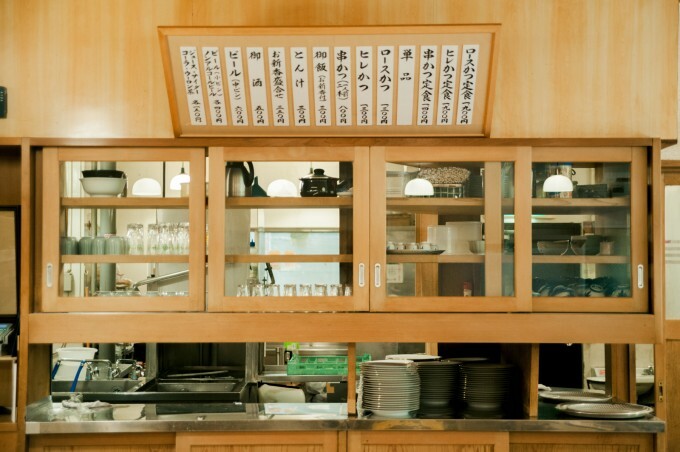 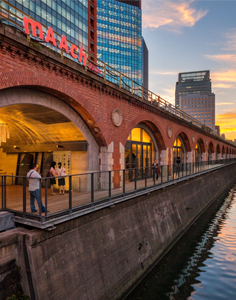 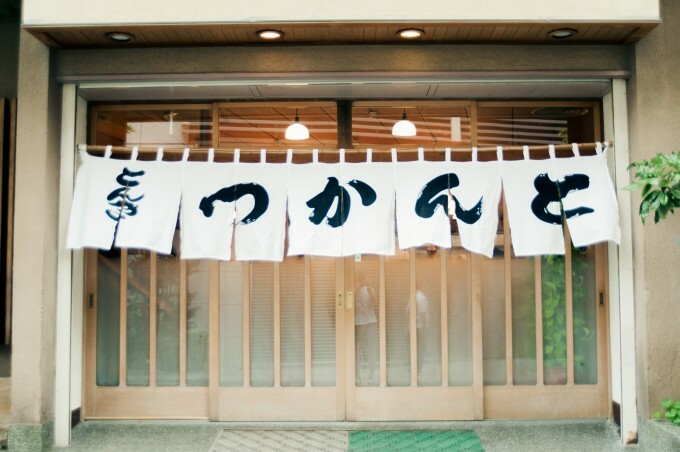 Founded in 1939, Tonki is a renowned restaurant that specializes in “tonkatsu” (deep-fried pork cutlets), combining top-quality meat and perfectly crisp breadcrumb batter for a delicious taste every time. 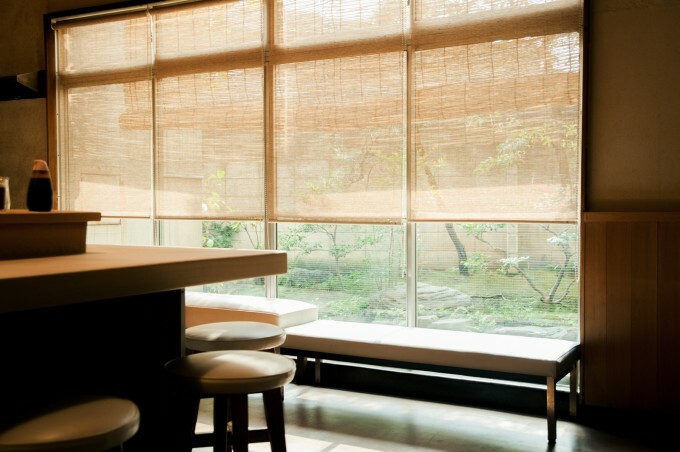 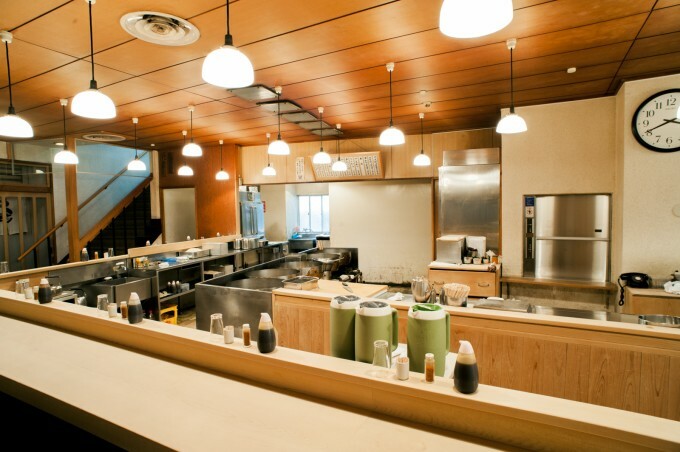 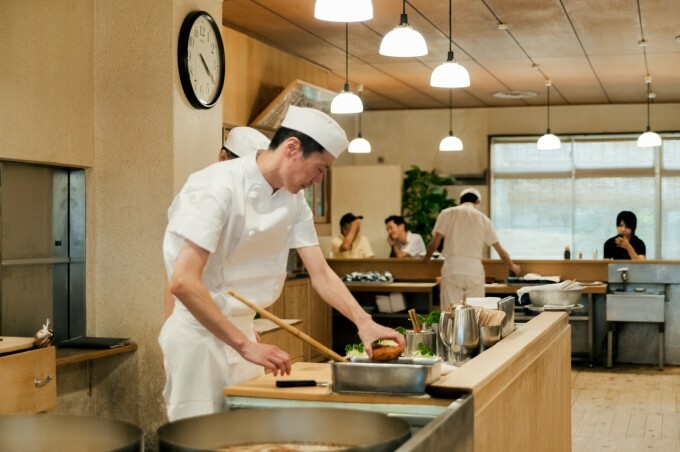 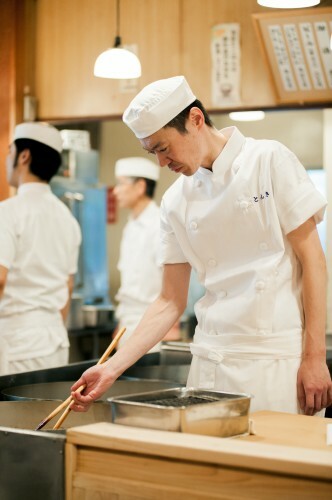 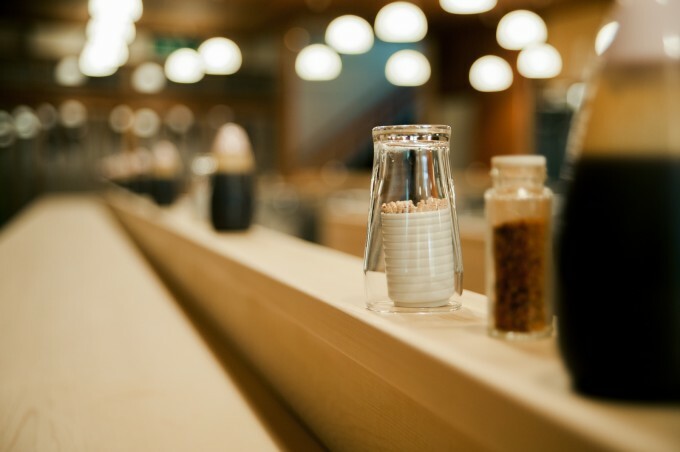 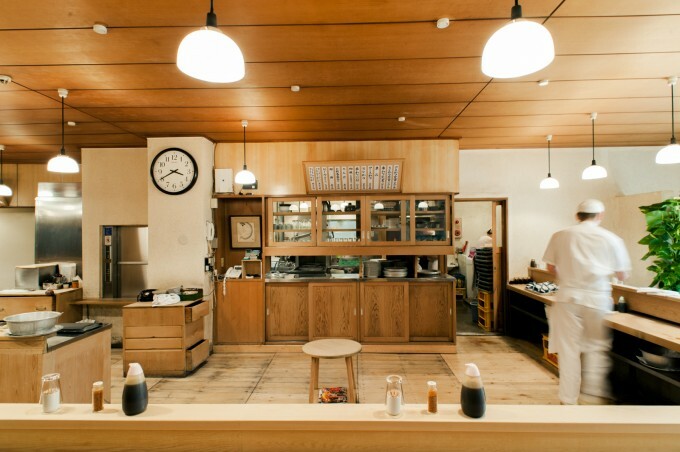 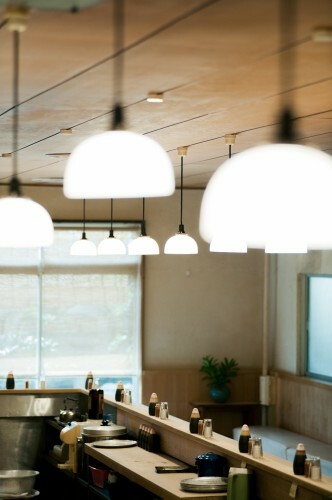 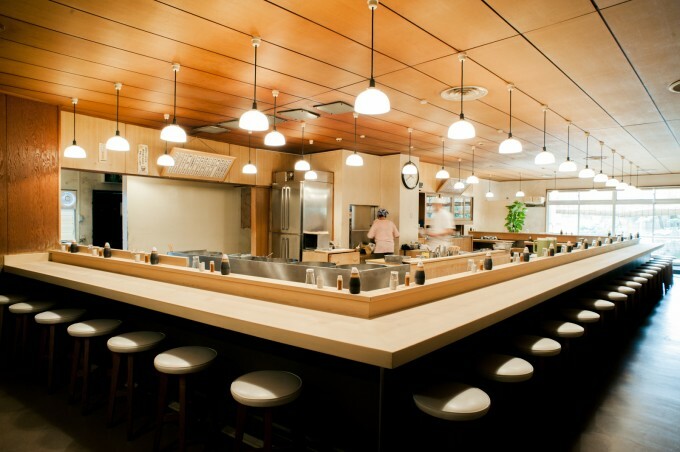 The counter seating is arranged around the kitchen, so you can watch the highly skilled chefs at work while you eat. 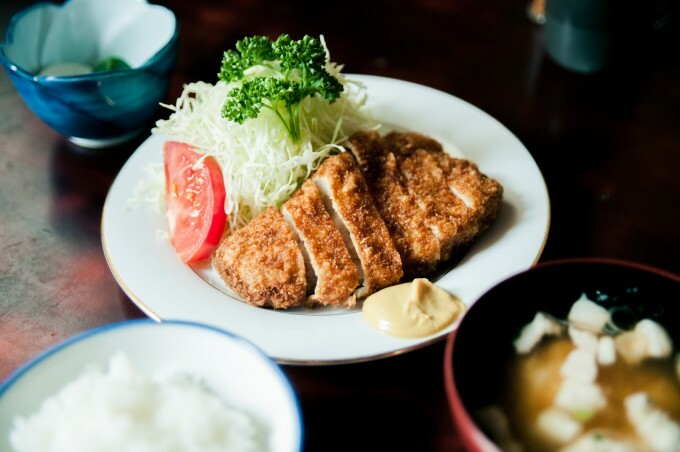 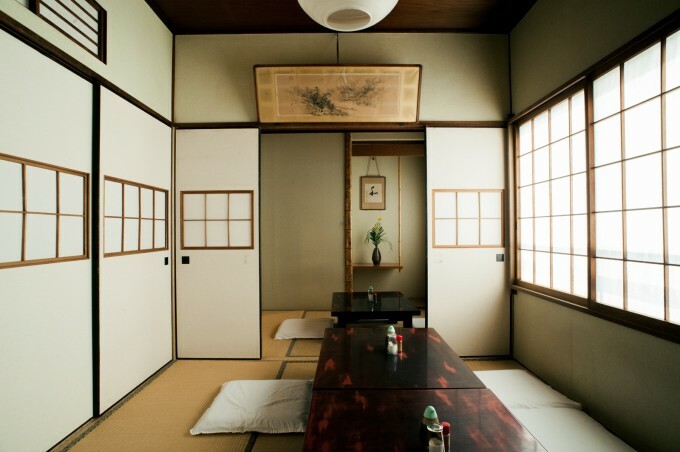 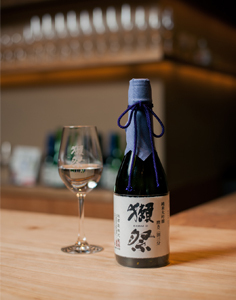 With a simple menu comprising just three options – set meals featuring either a cut of fatty loin meat(ROSU KATSU TEISHOKU), a lean fillet(HIRE KATSU TEISHOKU) or bite-size chunks of pork and scallion on skewers(KUSHI KATSU TEISHOKU) – the emphasis is on the taste, which is to die for.